Dissolution Testers We supply a broad range of dissolution testers accommodating all budgets and workloads. We offer stand alone machines, off-line, on-line, flow-through (USP 4) and high and low head models. 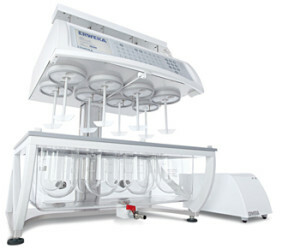 All of our dissolution testers are manufactured by ERWEKA and we are the exclusive UK sales agent for these impressive and consistently innovative machines. View our range here. 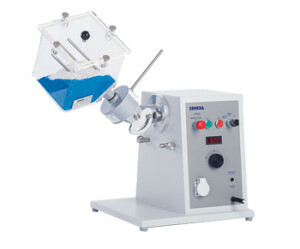 Physical Testers Disintegration testers, tablet hardness testers, friability testers and other QC related instruments are available directly from ERWEKA, ensuring a reliable, high performing machine of superior quality and performance. 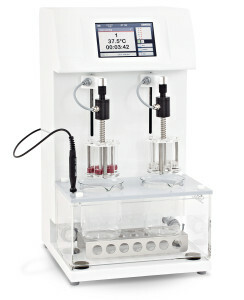 Why not integrate this world leading brand into your laboratory today with the only company in the UK who can help you? View our range here. R&D All-purpose Equipment We are pretty confident that this unique, all-in-one machine is a real rarity in the UK. With over 20 attachments, specifically designed to carry out stirring, kneading, mixing, granulating, coating, polishing and more, this diverse piece of equipment can be utilised within food, cosmetic and pharmaceutical R&D labs with effortless ease. View the equipment here.